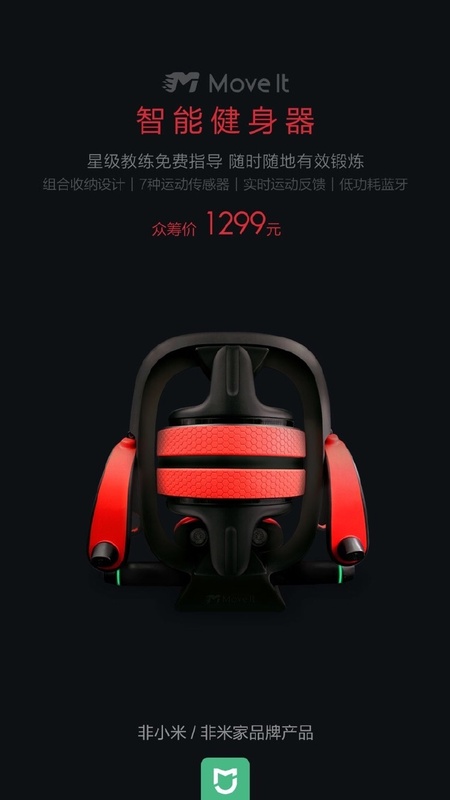 Xiaomi has launched yet another product via its crowdfunding platform and this time it is smart fitness equipment. Not long ago Xiaomi has launched Scishare Coffee Machine.The new product smart fitness device has been in pipeline since July 2015 and it started trail production from only last month. Now the device is ready for mass production. 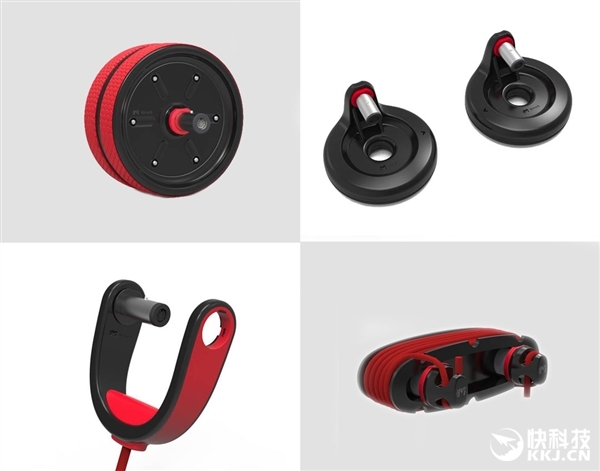 The new fitness equipment comes in a combination of storage design and can be split into different fitness tools like elastic rope, abdominal muscle wheel, push-ups, and rope skipping and other fitness equipment. Apart from the multi-fitness tools the smart fitness device comes equipped with 7 different kinds of sensors that detect and record the fitness data. The data can be monitored real time on a smartphone via an App.The App contains professional fitness video tutorial that serves the purpose of a real time fitness trainer. 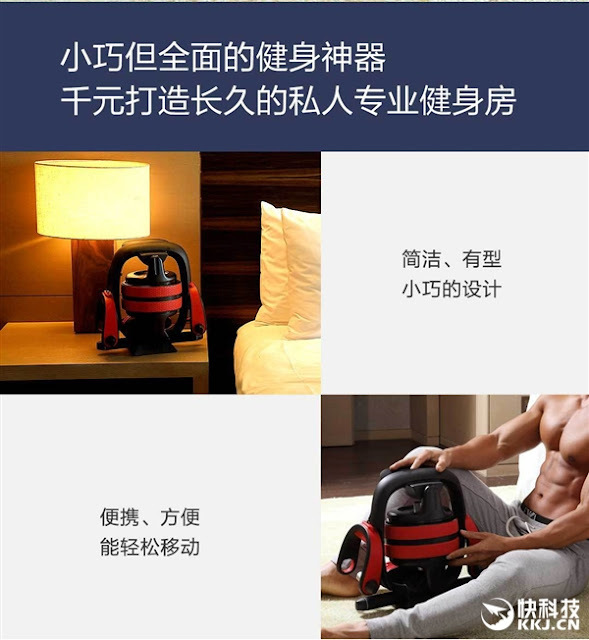 The fitness device comes with a price tag of 1299 Yuan that translates to around $ 188. It is available for crowdfunding on Mi.com and is expected to be shipped on April 25.